A slew of Tuscan institutions banned together for 'Women Artists of the 1900s' brainchild of AWA and Il Palmerino. Artists Adriana Pincherle and Eloisa Pancini make for a ‘complementary contrast’ at Il Palmerino. This bi-annual project aims to rediscover and promote women artists from the last century by researching, restoring and exhibiting their works from public and private collections. The May 2016 edition featured Adriana Pincherle and Eloisa Pacini, in a dual-exhibition at the Region’s Palazzo Panciatici and Villa Il Palmerino. 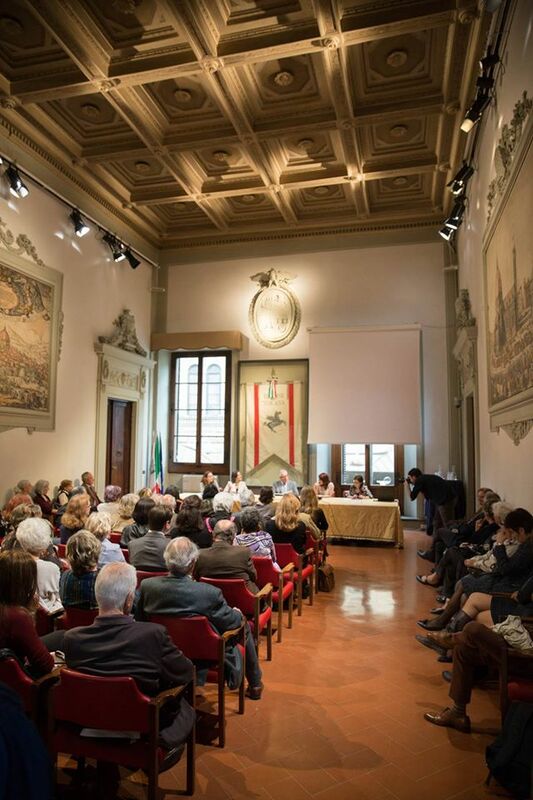 Additional partners included the Archvio Contemporeano di Alessandro Bonsanti at the Gabinetto Vieusseux, the Michelucci Foundation and the Cassa di Risparmio di Firenze.